Property 4: Picnic by the river, relax and enjoy! Property 5: Cavendish Farm, Self Contained Cottage. 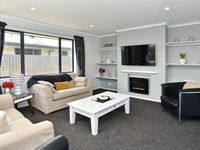 Property 17: Christchurch Country - Ohoka Park; 20 mins from Christchurch Airport & CBD. 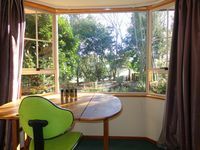 Property 18: Ohoka Park Country Retreat is the perfect place for a relaxing break. Property 20: Cockle Lane Studio 1 - A beachside getaway, just for you.